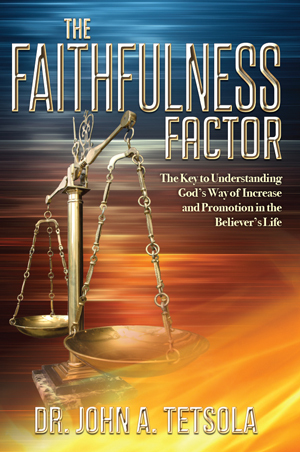 Faithfulness is one of the major characteristics of God’s nature. The faithfulness of God is true and has been proven many times. It is starkly evident in His relationship with His people. Because we possess His nature, God demands that we practice faithfulness in everything we do and everywhere we are, because faithfulness is the spring-board to our promotion and increase. Faithfulness is being reliable, trustworthy, steadfast, and unwavering. It is that quality that enables a person to continue doing the right thing even in the face of difficulty and obstacles.